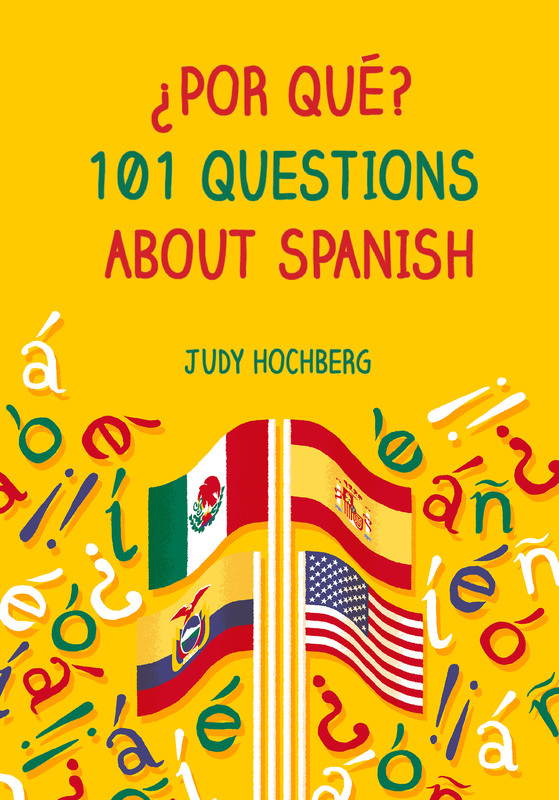 Living in the United States at a time when Spanish is increasingly ascendant — as of 2007, 12% of Americans aged 5 or older spoke Spanish at home — it’s easy to forget that Spanish has actually lost ground dramatically, here and elsewhere, since its zenith during the Age of Exploration. Much of the United States, after all, is former Spanish territory: the Louisiana Territory and large parts of the West, Southwest, and Southeast. Elsewhere in the Americas, Spain used to control Jamaica, Trinidad, and Belize. All three are now officialy English-speaking, although Spanish is still the predominant spoken language in Belize. The Philippines haven’t been Spanish since the Spanish-American War in 1898. The Spanish influence lingers in Filipino place names (Manila, San Juan, etc.) and last names, and the country has its own branch of the Spanish language Academia. However, Spanish has completely vanished as a spoken language in favor of Filipino (Tagalog) and, again, English. While Spanish retains some presence in Africa, it is no longer spoken in Western Sahara, nor in Morocco outside of Ceuta and Melilla. All the above doesn’t change the fact that Spanish is the second most spoken language in the world, behind Chinese and ahead of English. But it’s a reminder that nothing is permanent: empires crumble and languages fade. Just not yet. This entry was posted in Spanish in the world and tagged Academia, Africa, Belize, Latin America on 16 April, 2013 by jhochberg.